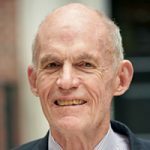 This Article examines the potential for drawing on U.S. administrative law in the development of a global administrative law to secure greater accountability for the growing exercise of regulatory authority by international or transnational governmental decision-makers in a wide variety of fields. 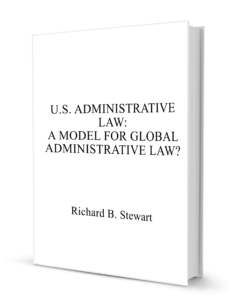 It discusses how U.S. administrative law and practice might form one useful point of departure for developing both “top down” and “bottom up” approaches for understanding and further developing global administrative law. A global administrative law must, of course, draw on legal principles and practices from many domestic and regional legal systems and traditions, as well as sources in international law. Accordingly, the U.S.-based perspective offered in this Article is only one of many that must be considered.